Whether there are four of you or forty, you are part of a family. Families grow- Together, apart, they grow bigger, away from mom and dad, across the country, and even across the world. Everyone is someone's child and some of us have children of our own. We grow and change, but the memories can last forever. 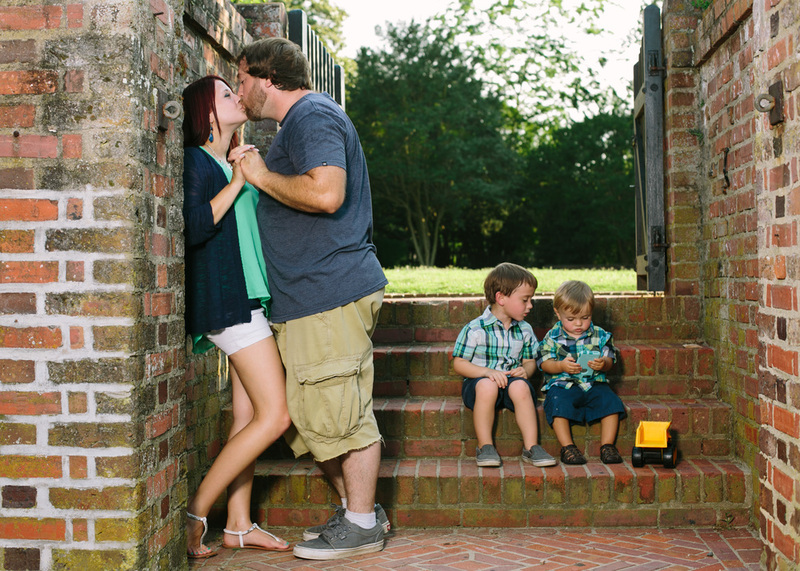 One of my favorite aspects of being a portrait photographer is the time that I spend with families. This family is one of many wanting to hold onto the moments that only take place once. The Henrys are a young couple with two boys. Their two boys have exactly as much energy as their grandparents, I am sure, would accurately tell anyone willing to listen. Running around, sometimes literally, with these young bundles of dirt, noise, and fun known as boys is a priceless part of my job and is worth every calorie burned and grey hair gained. Their mom and dad will have these photos of them and their little ones for years and years to come. So when the Henrys find themselves as adorable, retired, nostalgic, empty nesters they can look back on the once-in-a-lifetime, priceless experiences they had together with their boys as they were learning to walk, play, and communicate together as a family. The family dynamic changes as people grow older, but the snapshots become part of a forever-accesible timeline. Live. Love. Grow. Family matters. To me it's not just about the day. It's about lives changed.